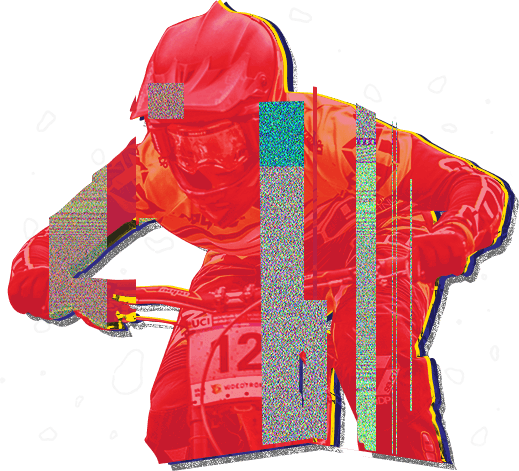 Athletes race against the clock down a fast, technical course chock-full of tree roots, bumps, jumps and other natural obstacles. 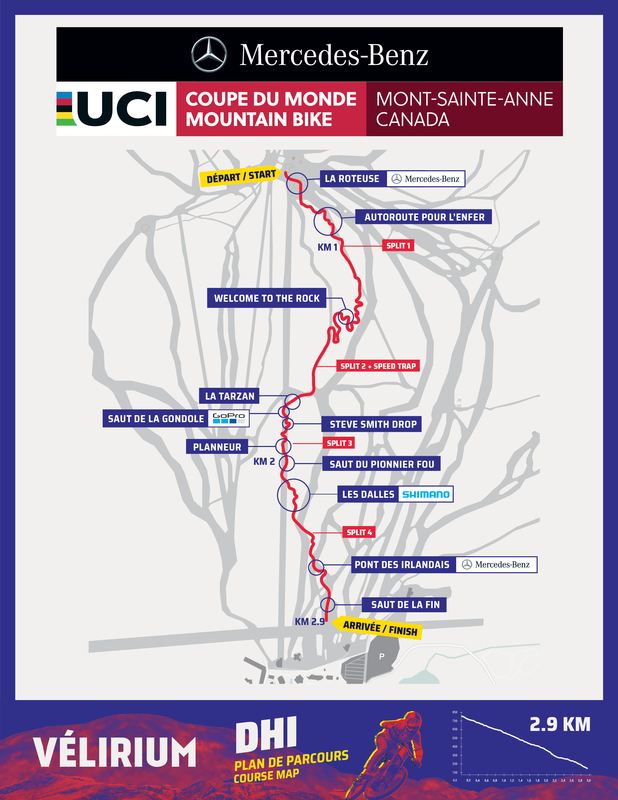 As well as being renowned as one of the top courses on the world tour, Mont-Sainte-Anne is also considered one of the most physically challenging. You won’t want to miss this!